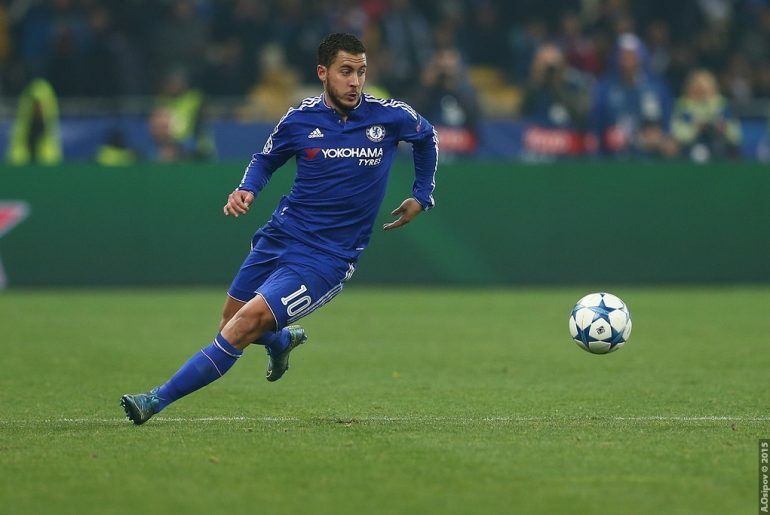 On his day, you would be pushed to find a better player in the Premier League than Eden Hazard. 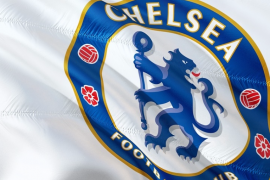 The Belgian winger signed for Chelsea back in the summer of 2012 for £32 million and ever since he made the decision to sign for the then-Champions League holders, there has been apparent interest from Real Madrid. As we get closer to the annual January transfer window, the rumour mill has started to spin and it’s no surprise to see that Zinedine Zidane’s side are pursuing the signature of Hazard. It is understood that the former Lille star is Zidane’s top transfer target after Paris-Saint Germain secured a deal for world-class youngster, Kylian Mbappe. However, the 26-year-old has made it clear he’ll only sign for European giants on one proviso, and to say it’s a big request is an understatement. 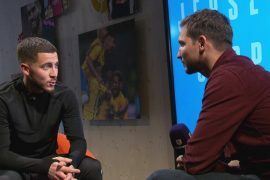 Hazard reportedly said in the summer that he was excited by the Real Madrid rumours, but he has claimed that he will only move to the Spanish capital providing that he is one of the club’s ‘untouchable’ players. Not only is this quite a bold demand but it would put the tricky wide man on the same level as a certain Cristiano Ronaldo, who has achieved immortal status in Madrid despite some very poor recent performances. Although this sounds like an unreasonable proposal, the UEFA Men’s Player of the Year has actually tipped Hazard to follow in his footsteps to become one of world football’s biggest stars. Eden Hazard certainly hasn’t had the consistent run of very good seasons that Ronaldo has, but he is undoubtedly a top player when he is bang in form. He has started this campaign well and his performance in the 1-0 win over Bournemouth was arguably his best of the new term. Chelsea fans have seen plenty of evidence of this quality during his four and a half years at Stamford Bridge but at the same time, the part he played in their 2015/16 collapse was nothing short of abysmal. If Hazard wants a move to Los Blancos, he must show that he is capable of producing his 2014/15 PFA Player of the Year performances on a weekly basis. This isn’t something that is out of reach for the Belgium international and if he was to show some consistently great form, he could end up being one of the most expensive players of all-time.